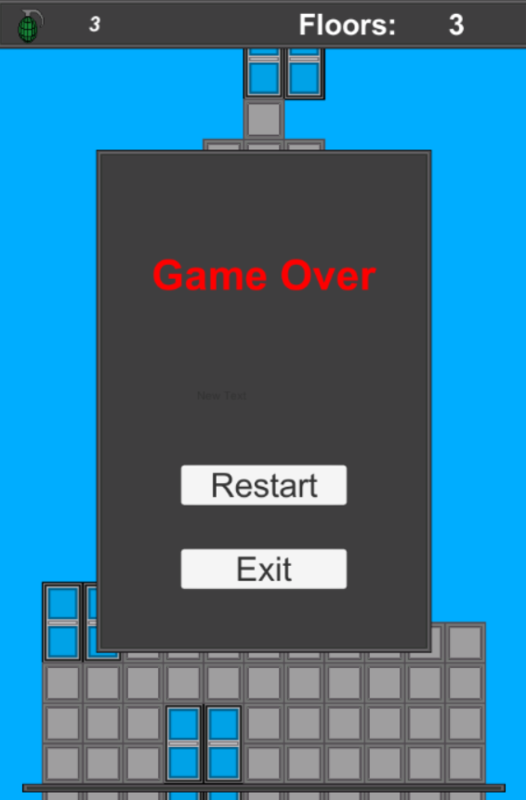 This game is made for the 21st GDL Game Jam. 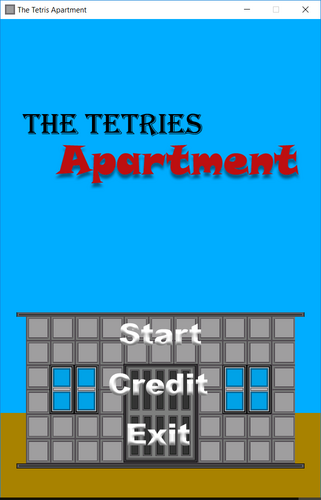 It is a remake of the classic game Tetris. 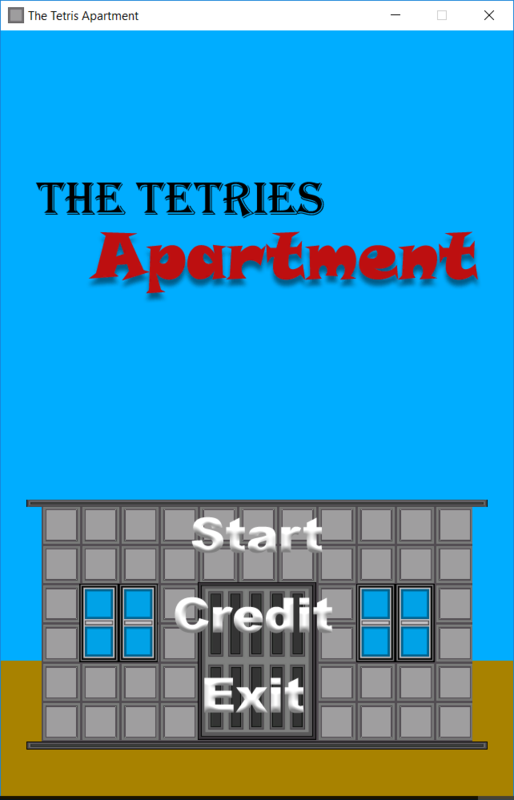 You need to build an apartment with the blocks, and the apartment should be has high as possible. 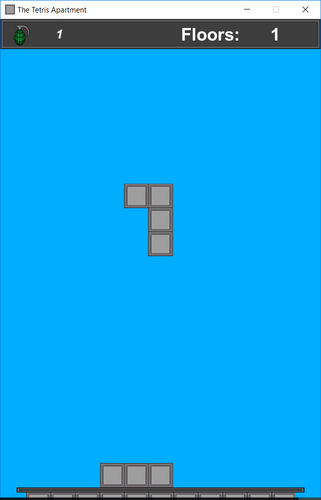 Each floor need to be more than 4 rows of blocks, and after you complete a floor, it will be separated and the camera will move up , so you can start building the next floor. 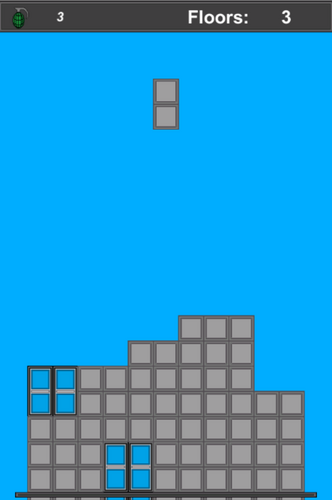 the blue blocks are windows, and they can't be separated in the middle. 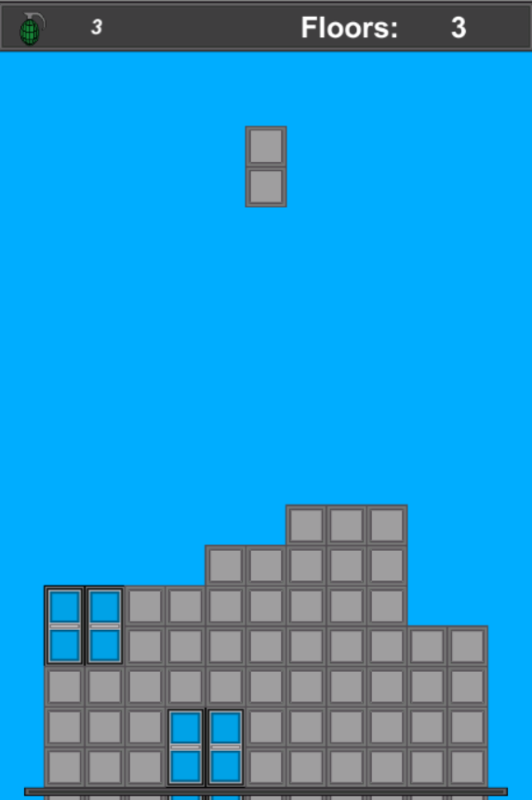 Booms can be used to remove a block. 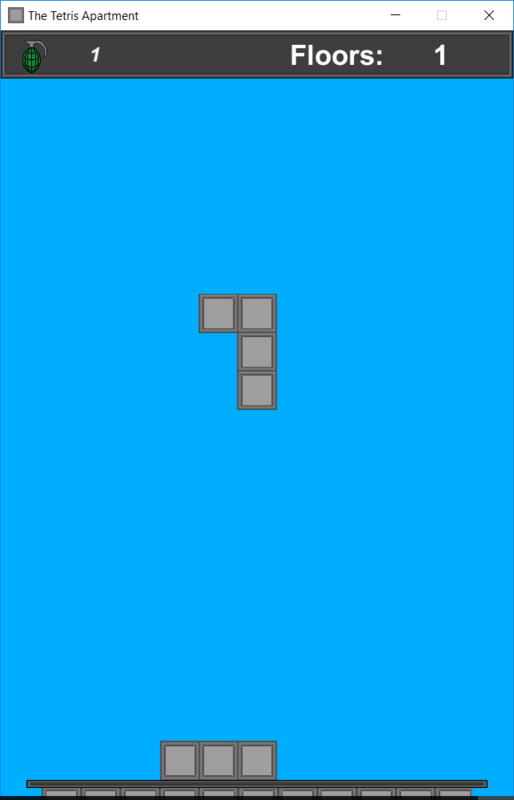 Just simply drag it on the block you want to remove, and if the block is a part of a window, the entire window will be removed. A, D to move horizontally, S to speedup the falling .